Hello and thanks for stopping by! 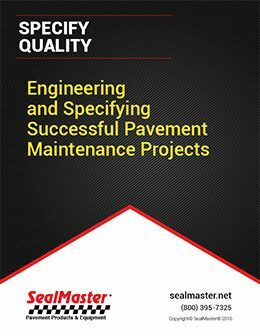 We’re happy to help you find the right contractor in the Greater San Diego area to meet your pavement maintenance and preservation needs. As you scroll down this page, you’ll see a contact form we ask you to complete to tell us a little about your project. 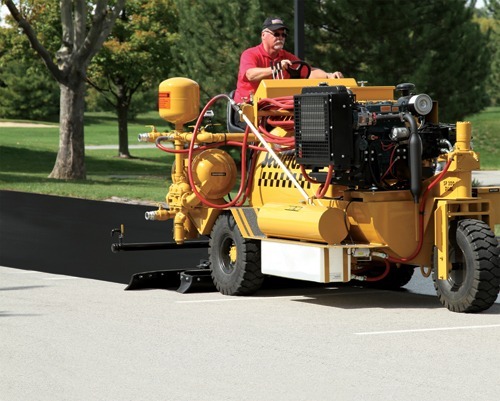 Since we supply the pavement maintenance industry, we know the contractors and what types of work they do. Jobs vary in size and complexity, so we want to make sure the people we recommend are the best suit for your particular situation. 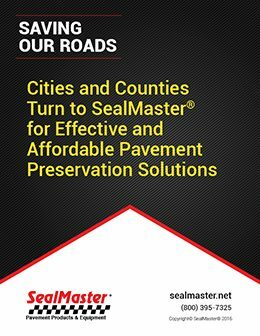 Some contractors specialize in driveways. Other may do the same but will take on slightly larger jobs if they’re equipped to do so. 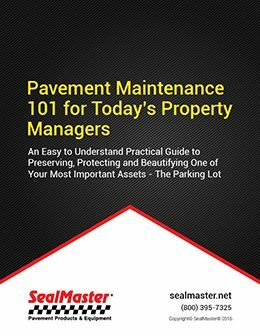 Some focus on servicing homeowner associations and property managers. Yet others serve cities, townships, and counties and focus on large-scale jobs like airports and military bases. 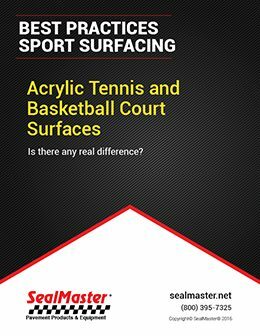 We can also help you find a contractor that specializes in sport surfaces using our ITF-certified SportMaster sport surfacing systems. 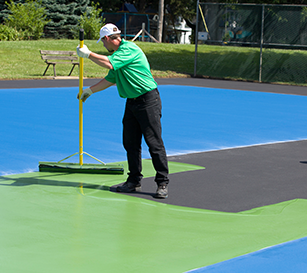 Whether you need to install a cushioned tennis court or repair and resurface a pickleball or basketball court, we’ll know the right contractors to recommend. The same goes for running tracks and skate parks. 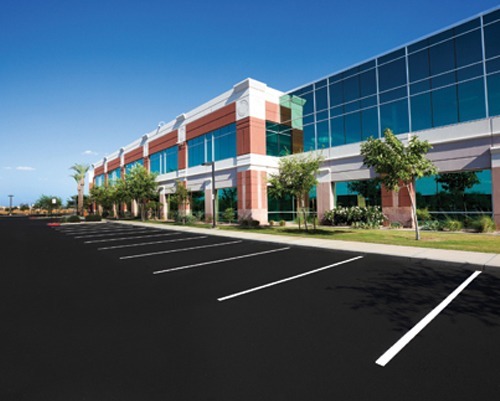 Many use our LEED-certified color systems to meet Green Building Certification. 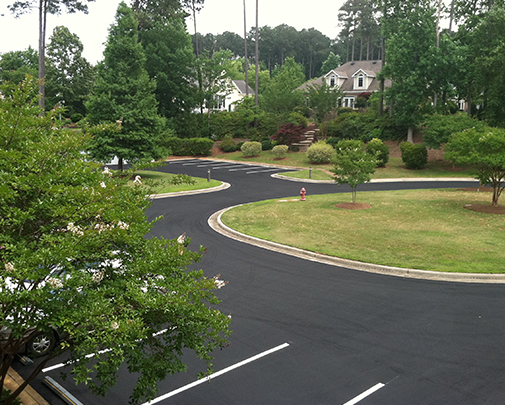 It’s important to note, too, that asphalt pavement for driveways, parking lots and roads can be colorized as well. 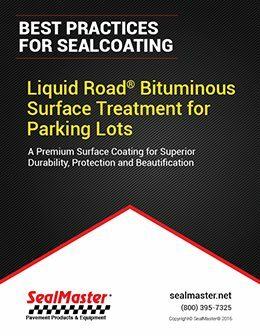 We know the contractors who specialize in the application of our ColorPave colorized pavement sealers—some that also meet LEED certification criteria while meeting aesthetic goals as well. Richly pigmented pavement can simply complement architecture as much as it can make a bold statement. 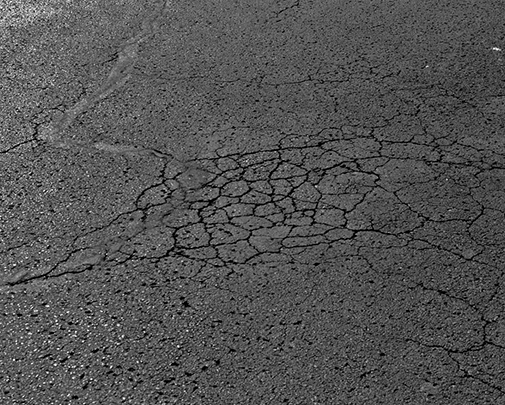 Before we move on, we ask you to take note of the condition of your pavement. 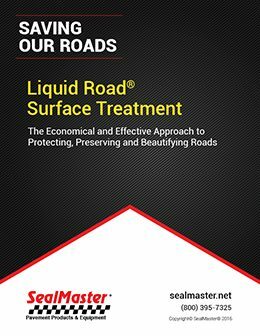 Is it relatively new and you want to ensure you protect it to maximize its service life? 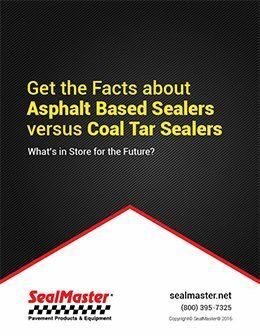 Unless your pavement is less than a month old, it’s never too early to sealcoat for sustainability. Is it gray (an indication of weakening) from oxidation from the sun’s harmful UV rays? Is your pavement cracked? 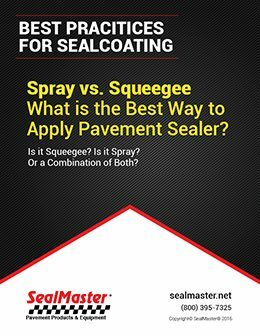 Sealing cracks before applying sealcoat will prevent water from seeping under the pavement and breaking it down further. 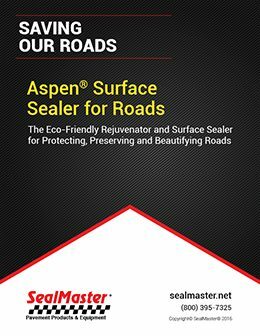 Do you have any potholes in need of repair? 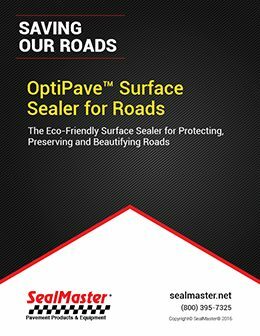 Permanent pothole patch will help get your pavement back in working order and ready for sealing. 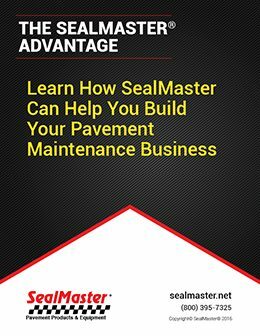 The more you can tell us the better we can help you find the right contractor for the job.